It’s not really complicated to learn how to soft reset your 3DS, this will only need few key combinations and a bit of memorizing skill so that you can use it in the future. 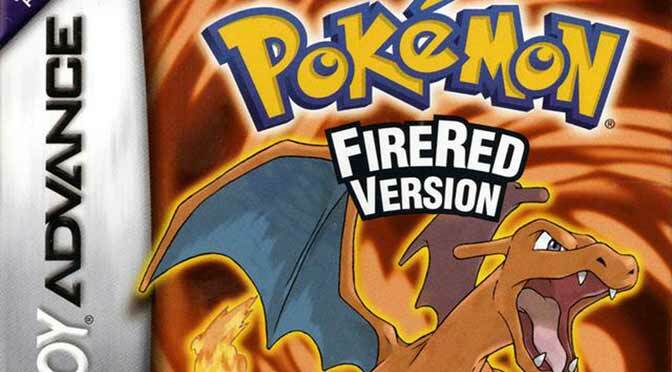 In playing core series Pokemon games and some other Pokemon games, you will find the feature which often called soft resetting. The soft resetting feature is useful when your game hangs up or freezes for whatever reasons and you want to start over without deleting the Pokemon save file. When you soft reset, you will need to press the appropriate button combinations and this will result to return the game to the startup screen. 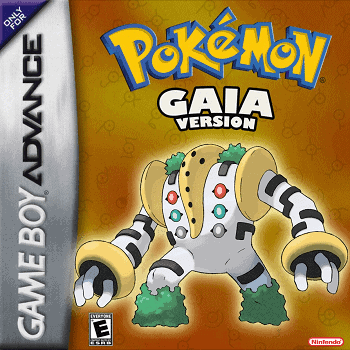 Soft reset is extremely beneficial as it can make influence to the Pseudorandom number generation values generated of a Pokemon game for an in-game event (Shiny, particular IVs or Nature). You can do soft reset anytime but not while saving a game. 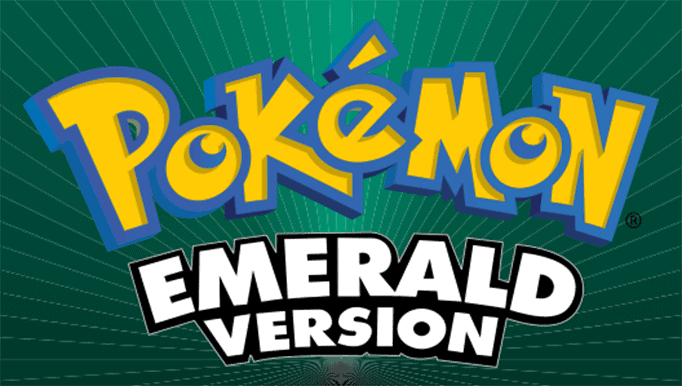 For Pokemon players, soft resetting is commonly used for an attempt to meet shiny Pokemon or often referred as Shiny resetting. 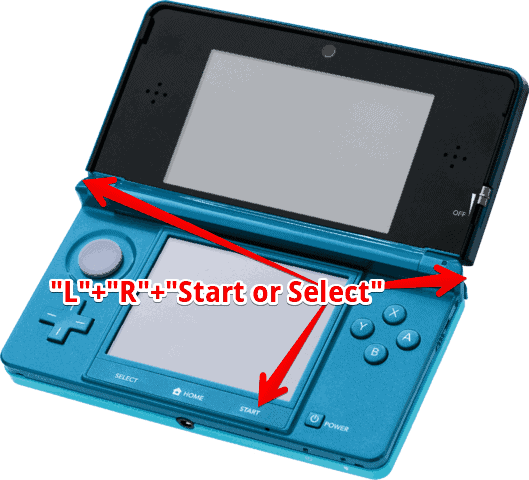 To soft reset on Nintendo 3DS simply press and hold “L”+”R”+”Start” or “Select”. When done correctly, the screen will immediately turn to white and the game will restart. Want to see how soft resetting is done in 3DS? I recommend watching this Youtube video.